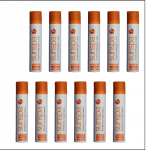 Originally designed for people who regularly go to the gym or spa and need constant top-ups to their tans because of all the showering and exfoliation Fitness Tan in a Can has won an instant following. It’s 30% stronger than the standard formula for Tan in a Can. It’s 30% stronger than the standard formula for Tan in a Can. 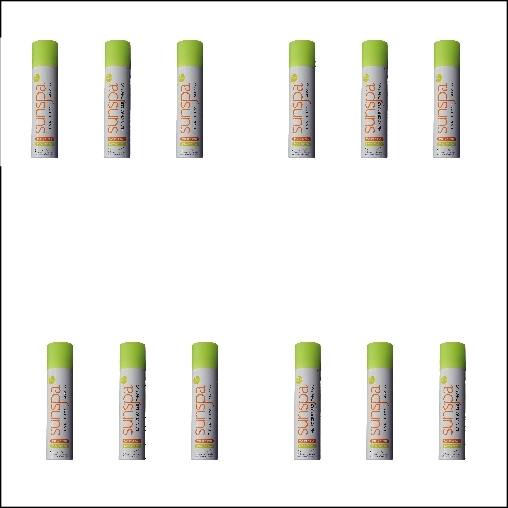 It’s bigger for whole body spraying. Best of all the special nozzle design means that you can spray at all angles – even upside down which makes self-tanning the whole body easy for the first time. Be the first to review “Box Fitness Tan-in-a-Can (12 x 200ml cans)” Click here to cancel reply. Tan in a Can is now available in larger cans and in three versions. 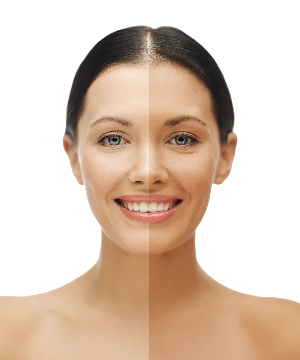 Tan in a Can Original - 200ml - natural look - for regular top-ups. 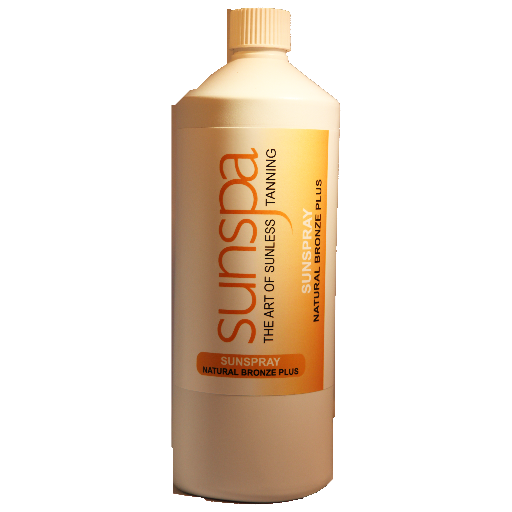 Tan in a Can Chocolate - 200ml - medium strength for a stronger tan that still looks natural. 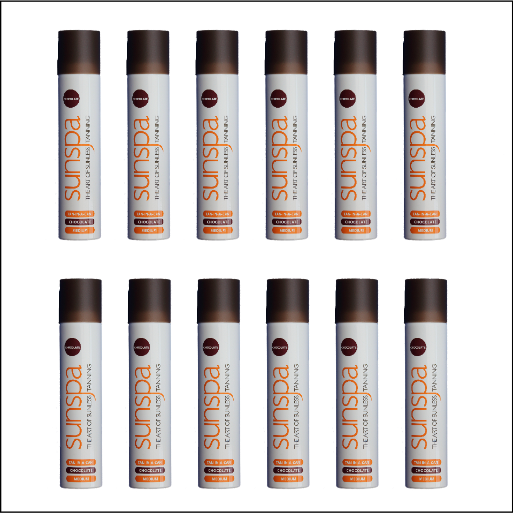 Fitness Tan in a Can - 250ml with multi-angle nozzle - ideal if you lose your tan through heavy shower use and towelling down. 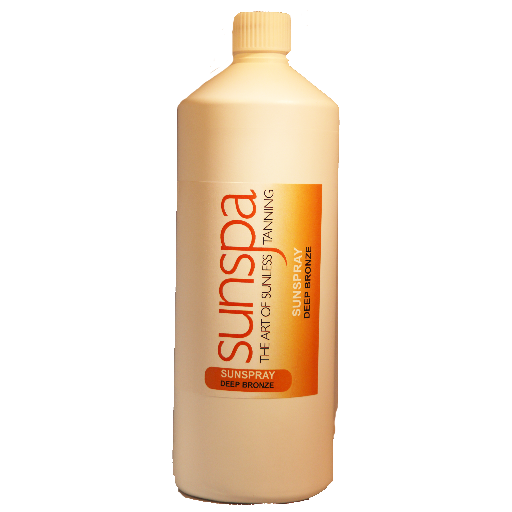 Copyright © 2014–2019 SunSpa UK Ltd. All Rights Reserved.